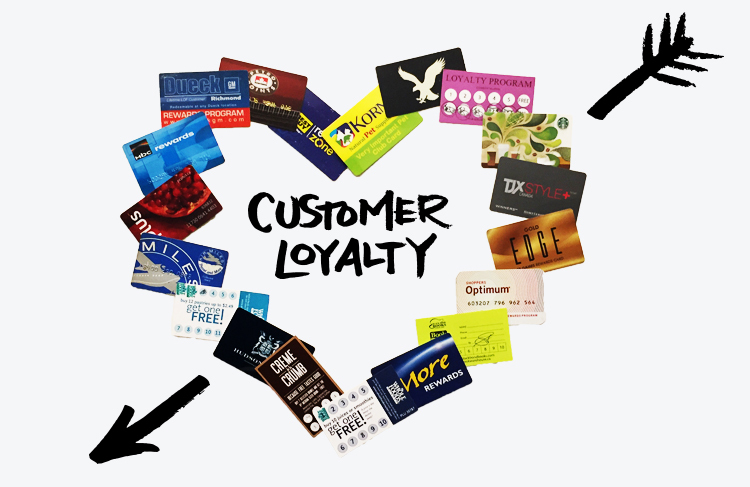 What are the Benefits of the Customer Loyalty Program? There are many benefits of creating a loyalty rewards program for your customers. While you set the budget for your marketing campaigns, it is equally important to invest in loyalty programs. Studies show that it costs a friction to generate repeat business from a client than finding a new one. In order to create, run, and manage an efficient loyalty program, you are going to need a powerful platform. Say2B is a feature-rich program that allows you to create rewards programs. 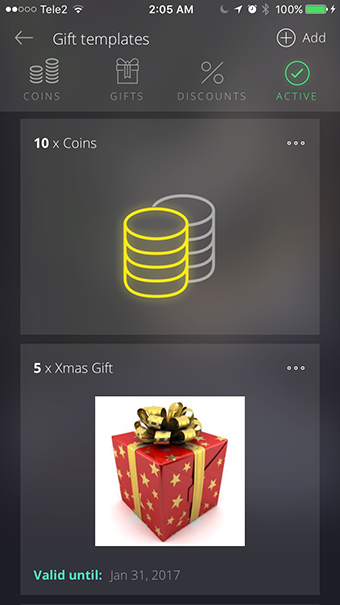 You can easily reward discounts, gifts, and/or coins to your customers using it. This review explores the benefits of rewarding customers and how this program makes it a simple task to manage your loyalty program. There are many advantages of using Say2B’s reward program. 7 How to Reward Your Customers Using Say2B? And more. The biggest benefit of offering gifts, discounts, and coins is that it helps bring back the same customers for more business. Even when you reward them for non-sale activities, it is going to help turn them into long-term loyal customers. Once your turn a customer into a loyal one, they are more likely to buy more frequently. Besides, they are also likely to spend more on each transaction because they trust your business. This means that you will be able to increase the discount percentage you can offer to your customers on their next order so that they can spend more. Another important advantage of a customer loyalty program is that it helps boost your conversion rates. Show how many points they earn on product pages and their shopping cart pages. Rewards help make visitors feel obliged to a business, encouraging them to make a purchase. Rewarded customers are also more likely to purchase higher margin products. As part of your points program, it is recommended to offer higher number of points for choosing higher-value products. Loyal customers will further be encouraged to buy your higher-margin products. When you invest in an excellent program like loyalty app say2b, you are taking a step towards getting ahead of the competition. A customer loyalty program helps in boosting ‘user stickiness’. This will prevent customer loss to competition, thus improving your margins. When it comes to rewarding customers you can offer much more than just discounts. The competition is always likely to beat you at discounts. However, innovative gifts can be hard to overcome. 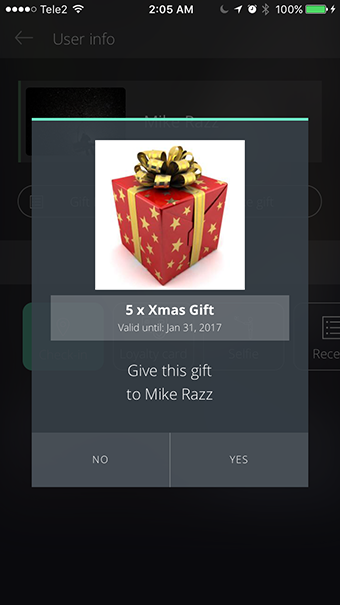 Say2B allows you to create gift ideas and win the interest of your customers. Being creative is important when it comes to getting ahead of the competition. How to Reward Your Customers Using Say2B? The first step is to find the customer that you want to reward. Then, open their profile. The program provides a ‘make gift’ button. Click on it to open the Gift Templates window. Also Checkout Why is WooCommerce Dropshipping Perfect for Your Business? The program displays several templates. Choose the template that perfectly meets your requirements. Once chosen, click on the ‘yes’ option. 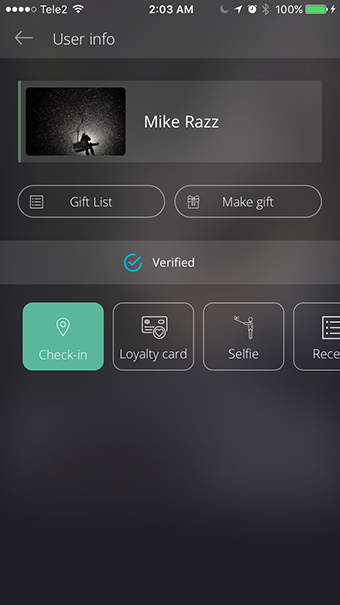 Thus, Say2B makes it simple for anyone to create a rewards program. The steps involved are simple and quick and you get lots of flexibility with regard to the rewards you want to create. It is also a customer-relationship management program and is also available as a mobile app. Thus, you can also manage your campaigns from your mobile device.